Go on a reading adventure with Mr Men and Little Miss. 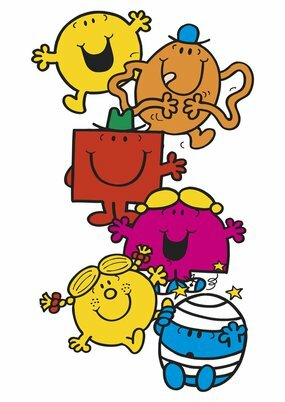 Here are all the resources you need to run a Mr Men and Little Miss-themed competition in your school or early years setting. The adventure includes five stories and accompanying activities suitable for children aged three to seven to promote storytelling, communication and language. Children can record their work on their own achievement chart and be rewarded at the end of the challenge with a certificate. •	Additional resources including a Mr Men and Little Miss masks and a dice. These resources were originally produced in partnership with Mr Men and Little Miss Magazine for a competition we ran in 2014.